We worked in conjunction with NES Knowledge Services as a “pioneer board” with a mapping exercise to identify key social services contacts and discuss how they could use the library service to help inform their practice. A Community of Inquiry workshop was held at Ayr hospital to engage with local and national social services leaders and identify their needs while promoting the importance of library services/information skills for staff at all levels. Since integration we have adapted our access policies to include social care staff and library membership for social care staff has increased threefold since this work started. We have also purchased relevant social care books to hold at our sites; around 13% of the book stock in three Ayrshire & Arran libraries is specific to this topic. We have produced several evidence summaries for social work staff on topics such as social isolation in children leaving care and the use of creativity when working with children. These have aided in decision making and helped inform practice. 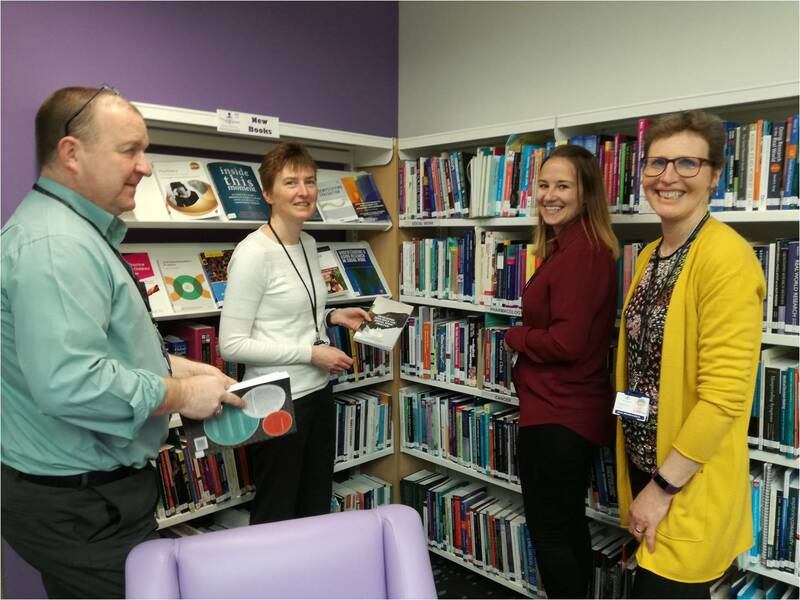 Library staff facilitated local social work events in conjunction with NES staff – East Ayrshire Health and Social Care Partnership held workshops on fun, strengths and relationships which were based on findings of evidence summaries produced by librarians. Training has been provided to approximately 70 social workers across Ayrshire with further sessions arranged and ongoing support as necessary. 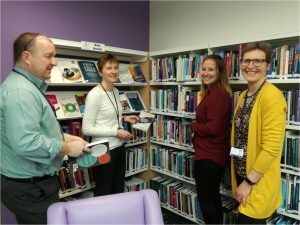 Library staff have led information sessions for newly qualified social workers to promote the service and provide literature search/information skills training. We have also worked closely with Social Services Knowledge Scotland (SSKS) staff at NES to highlight national information resources.